We handle nearly every ICBC plaintiff cases – it’s what we do. Whether you or someone close to you has suffered an injury caused by another individual’s negligence or misconduct, we are ready to help you recover the financial compensation you deserve. We have extensive experience in representing victims of motor vehicle accidents claims with ICBC. Let us help you recover your life and focus on healing instead of financial worries. Let us put our knowledge and experience to work in your case. Our car accident injury lawyers represent persons with claims for serious personal injury due to a car accident. We help to empower victims to receive the settlements that they deserve especially in no-fault cases of their own. We enjoy helping people who have been wrongfully hurt and our lawyers have successfully settled many cases with ICBC for many years. Our reputation has been built on helping victims one after another in our community to recover and regain their lives back through settlements that can compensate pain and suffering. Compensation that is on par with injuries is important to us and we help you to get there. The best thing about our legal services is that there are no upfront costs or retaining fees. To help with your stress-free legal experience, we do an initial free consultation to review your case. When a contract is made for working on your case, there are no extra costs until the case is settled. 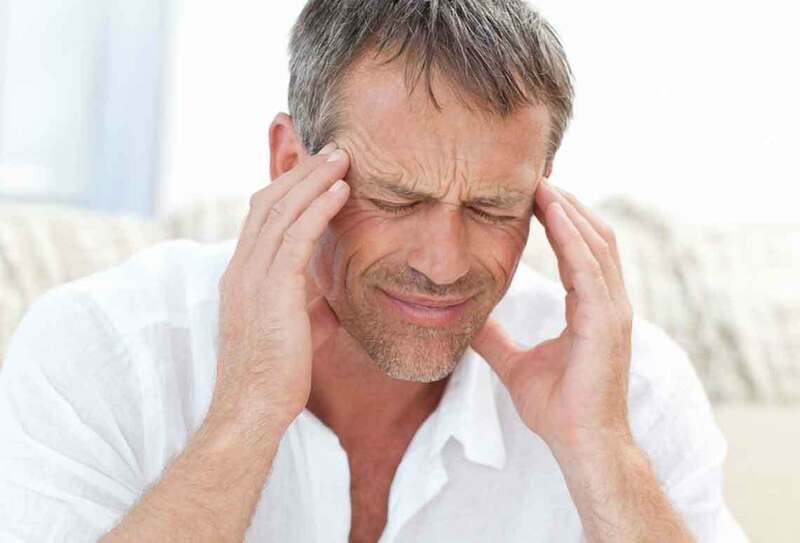 Damage underneath your scalp and the interior of your head; other variations of these head injuries are closed head damage resulting in open head surgery, concussions or traumatic brain injury. Whiplash is the most common of injuries from accident victims. The impact from being hit from behind by another driver can put a substantial amount of stress on one’s neck. Any type of force which is moving faster than 10 mph can cause damage to your neck if your vehicle is at a complete stop. Serious cases of injury inflicted onto the spine have been known to leave the injured party completely paralyzed. Can include but are not limited to: bruising, swelling, extreme burns, torn ligaments, abrasions, fractures and sprained joints. 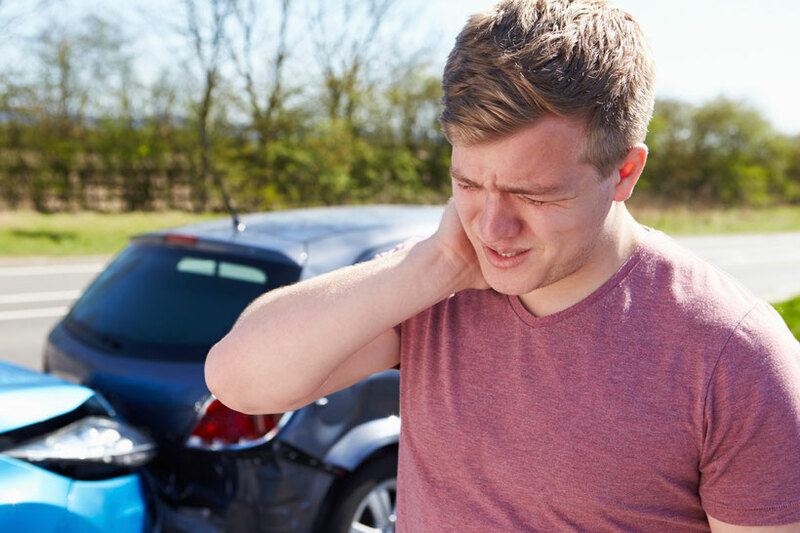 Suffering severe trauma to your ligaments and joints in the shoulder and arm area are common after a car crash. Many people feel the pain the next day which will follow for months until you have been evaluated and treated by a specialist. Common side effects are tingling in the damaged area, sudden jolts of pain and bruising. These injuries can be broken bones, fractured bones, dislocated joints and complete removal of one’s body part.